The restaurant, Casona is exquisite. The waiters and staff are there to please. 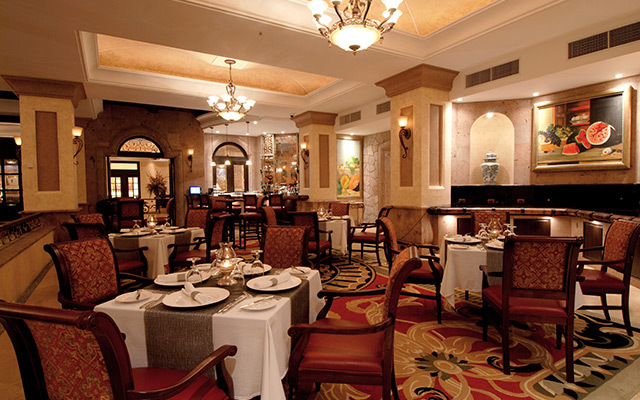 There is a quiet, elegant ambiance at La Estancia which is the reason we returned for a second time. We Look forward to our next visit. Dress code: Dress shoes are required for all, a collared shirt is required for gentlemen, and no flip-flops are allowed. 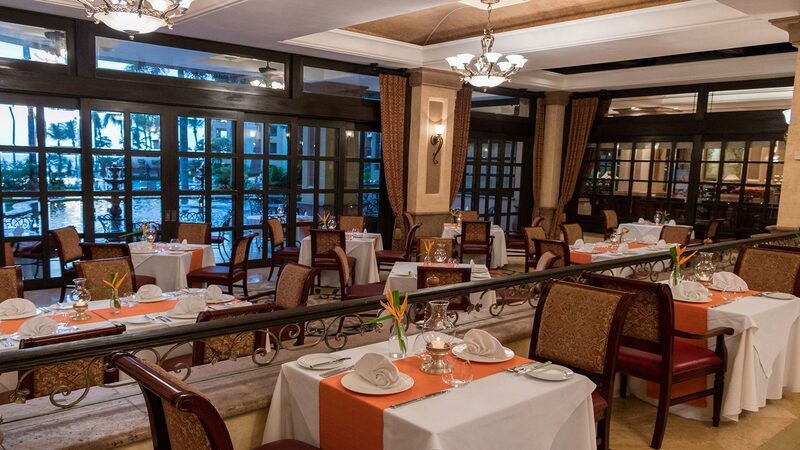 Guests are truly in for a treat when eating at La Casona, one of the best fine dining restaurants in Nuevo Vallarta. The exquisite menu features a variety of delicious creations for breakfast and dinner that highlight the very best of traditional Mexican cuisine, while at the same time delighting guests with unique touches and distinct flavors you won’t find elsewhere. The talented chefs at La Casona have created a tantalizing menu for breakfast that features an array of Eggs Benedict and other Mexican favorites, such as chilaquiles, enchiladas, and our Northern Burrito. For dinner, guests can delight in a superior dining experience that includes premium options, such as Kobe Beef, lobster, and delicious pastas. In addition, there are appetizers, salads, soups, and entrees aplenty, each delivering bold flavors that will keep you coming back for more. 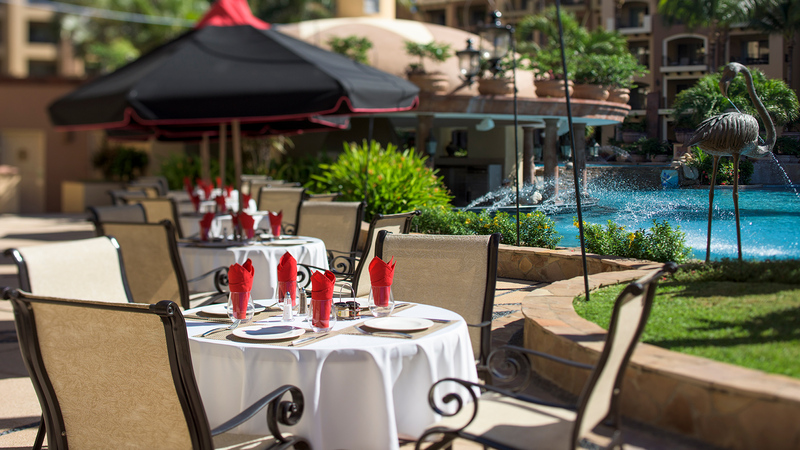 The team of talented chefs at La Casona are responsible for the sensational menu at our Nuevo Vallarta restaurant. They are passionate about their profession and committed to delivering mouth watering platters that exceed expectations. 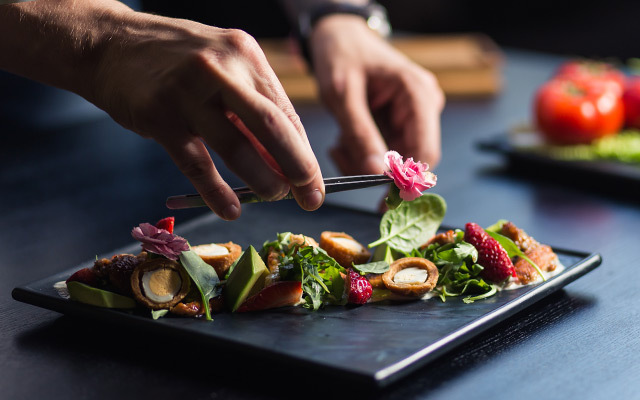 By utilizing the authentic flavors of traditional Mexican cuisine, the most innovative techniques, and a creative outlook on cooking, they hope to create a dining experience that leaves a lasting memory. With one of the most incredible views at the resort, La Casona delivers an ambiance that is exceptionally romantic and intentionally luxurious. 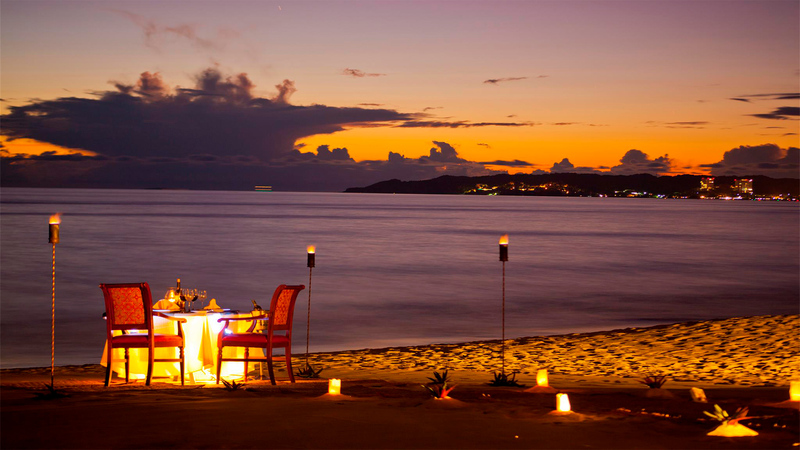 Guests can expect to feel an air of elegance as they dine in the indoor/outdoor restaurant that looks out upon the lush gardens and stunning Bay of Banderas. The sophisticated decor, gentle lighting, and grand piano set the mood for a romantic evening with a loved one or a gourmet meal with friends. The idyllic ambiance will reaffirm your choice to stay at the Nuevo Vallarta all inclusive resort.